Renovation of existing buildings: classrooms, roof, and wash facilities modernized. Enrichment of very humble library with shelves and books, Mongolian and English. 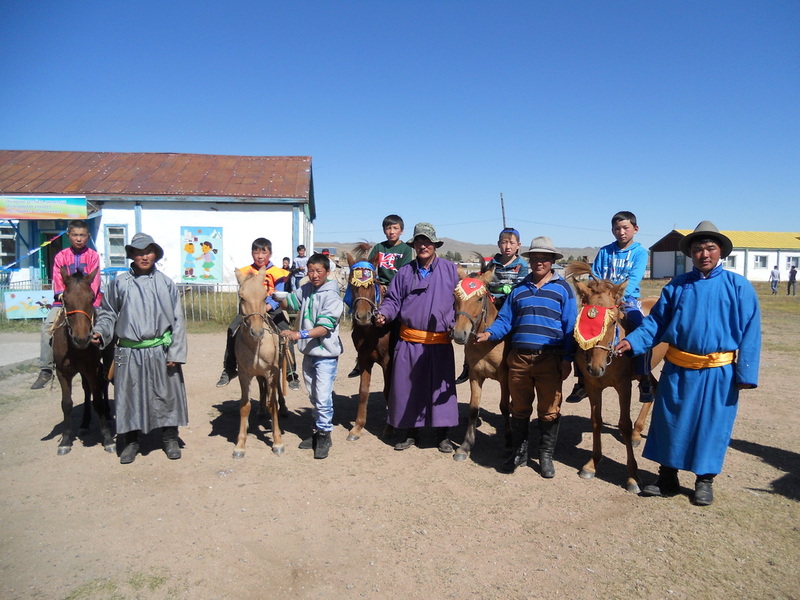 Activities re-establishing two national sports (horse racing and wrestling) among children and local community. Environmental awareness initiative through educational activities: learning to protect their living surroundings. Improve the English language class with books, computer and tools, providing opportunities to access the world. Expansion of kindergarten by improving their supply of educational toys and books. Two teachers from the school have volunteered to conduct a project of mobile school in the summer 2013. This initiative aims to outreach children who cannot attend school, due to hardship of their families. 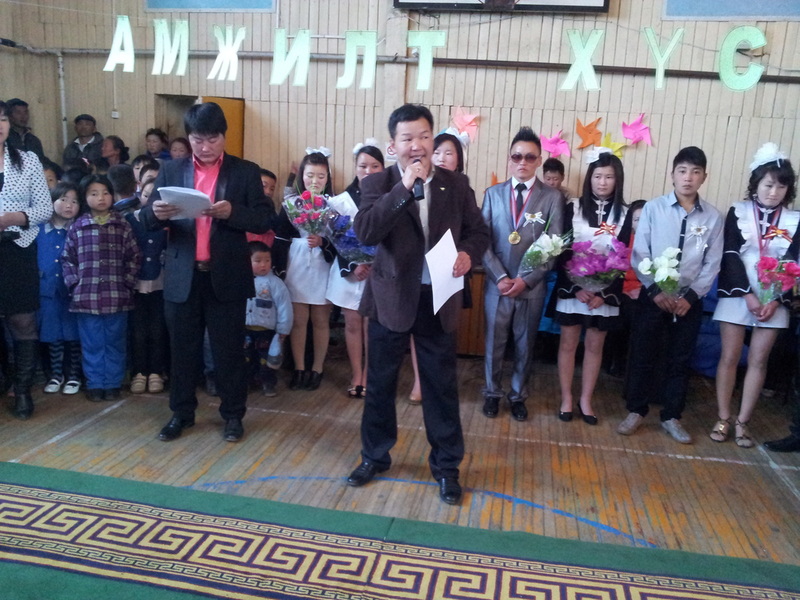 This project is well suited for the nomadic and rural realities of the communities where Anu Mongolia Charity works.